Our fleet of rental equipment for various industries is low-hour, well maintained and ready to perform. In today’s economic climate, stretching the budget is essential. When it comes to getting the equipment you need to get the job done, renting may be your best way to maximize resources. More economical than purchasing your own equipment, renting machinery also gives you the opportunity to use equipment for specialized functions that your company may only need once or twice a year. Many companies use renting to test out a machine on an interim basis to determine if they wish to purchase it or as a means of avoiding the service, maintenance and storage costs that come with equipment ownership. A fast equipment rental can also provide a cost-effective temporary replacement for a machine undergoing repairs. When you rent equipment from Gregory Poole, you receive well-maintained equipment when you need it, for however long you need it — and ready to perform at peak capacity. 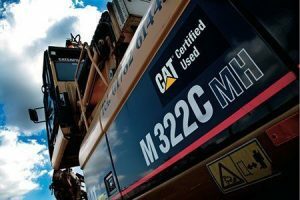 As an authorized Cat® dealer, we feature a large selection of machines form the undisputed worldwide heavy equipment leader. 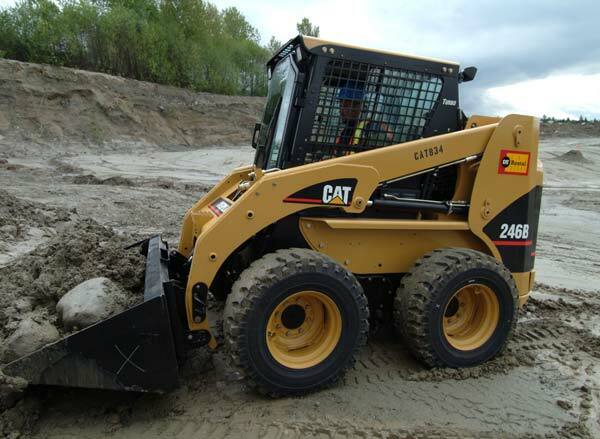 Our Cat rental equipment lives up to the high standards that have been a Caterpillar® hallmark for more than 90 years. 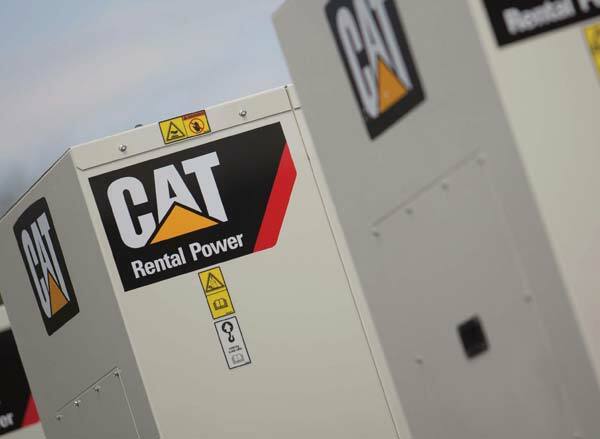 You can also find high-performing rental equipment from other leading allied manufacturers. Gregory Poole provides eastern North Carolina with dependable rental equipment. Raleigh, NC is home to our main office, and we have other locations throughout our territory for your convenience, all capable of providing a wide range of industries with rental equipment that can get the job done. We also offer flexible rental agreements to meet your term and budgetary requirements. Whether you need rental equipment for a day, week, month or longer, you’ll find the right machine at the right price. Construction — Our construction rental equipment options encompass everything from earthmoving and paving machines to trucks and utility equipment and much more. Compressed air systems — Choose from a large fleet of construction and industrial air compressors ranging from 70 to 2232 cfm. 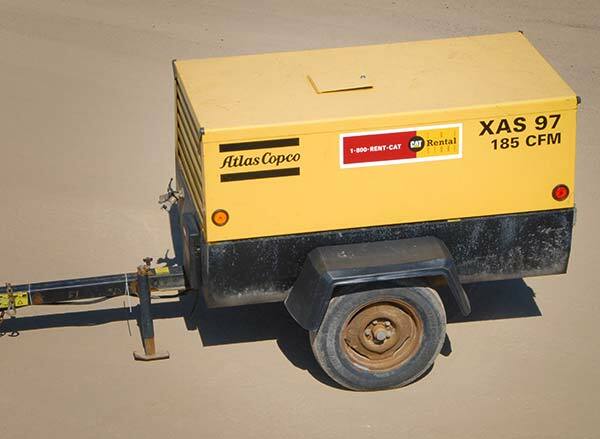 Electric power generators — Select from an assortment of gas and diesel generators in numerous sizes, configurations and power output capacities, including towable portable generators for use at temporary or remote jobsites. 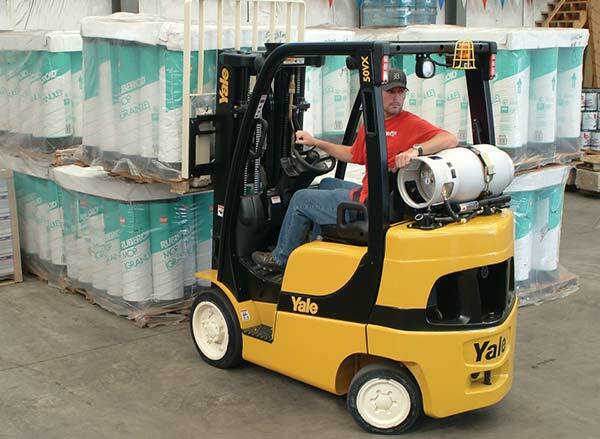 Forklifts for warehouse and outdoor environments — We feature indoor, outdoor, cushion and pneumatic tire forklifts from Yale and Hyster Lift for all your material handling applications. Temperature control systems — Our temperature control rental equipment offerings include chillers, air handlers, air conditioners and heaters for data room cooling, commercial buildings, manufacturing plants and more. Many industries rely on us to provide the equipment they need, when they need it. For rental equipment in Raleigh, NC, Gregory Poole has you covered with cost-effective, quality machinery. Contact our excellent customer service center today to discuss your heavy equipment rental needs.